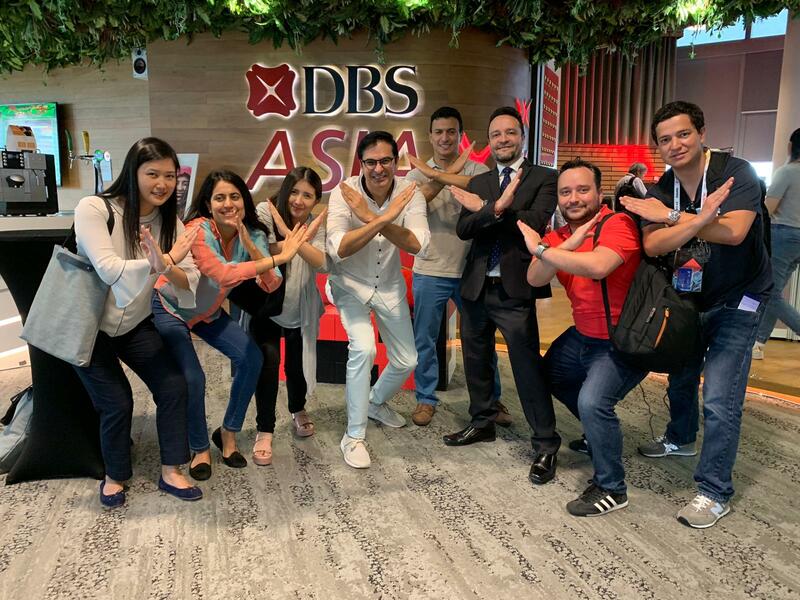 From November 12-16, 2018, the FinConecta team attended the third edition of the Singapore FinTech Festival, as part of the Inter-American Development Bank (IDB) delegation. 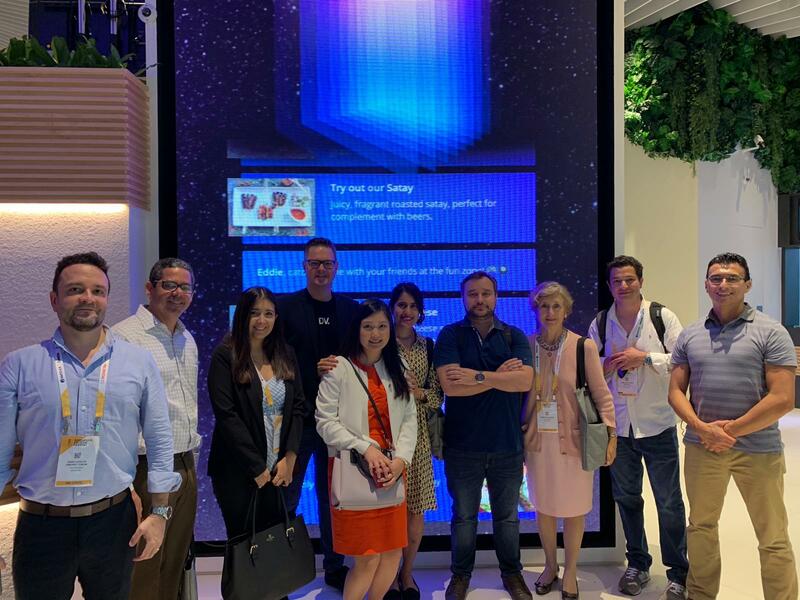 During the five-day festival, the FinConecta team not only connected and showcased its products and platform to over 150 FinTechs, financial institutions, consulting firms, and industry influencers, but also learned tremendously from the depth and breadth of innovations happening in Singapore, other parts of the South East Asia region, and beyond. 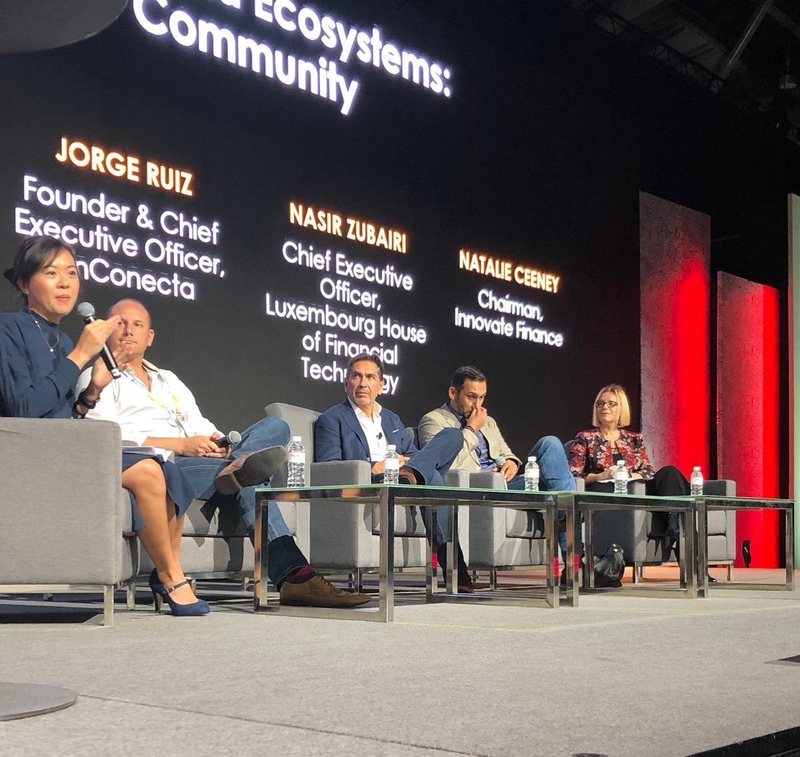 The first day of the festival wrapped up with our CEO Jorge Ruiz speaking at the panel along with Alex Scandurra (CEO of Stone & Chalk), Nasir Zubairi (CEO of Luxembourg House of Financial Technology), Natalie Ceeney (Chairman of Innovate Finance), and moderated by Sng Khai Lin, Co-founder and Chief Financial Officer, Fundnel and Women in FinTech Subcommittee, Singapore FinTech Association. It was a great opportunity to hear perspectives from thought-leaders on what they think constitutes a truly “Global FinTech Ecosystem”. Financial inclusion continued to be a major topic for this year’s conference. It was really great so see a huge amount of investments and efforts that have been dedicated to address the issue of financial exclusion in emerging markets. 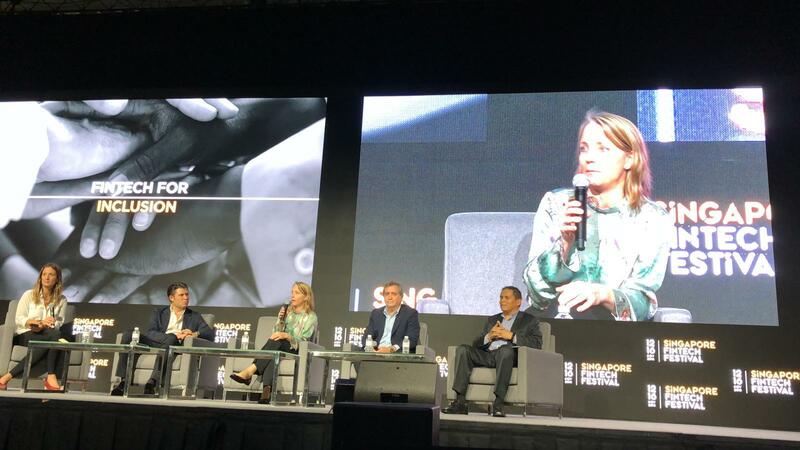 On the third day, the Inter-American Development Bank hosted a panel discussion around how to use FinTechs to maximize the potential of digital finance and create a more balanced and inclusive financial ecosystem in Latin America. 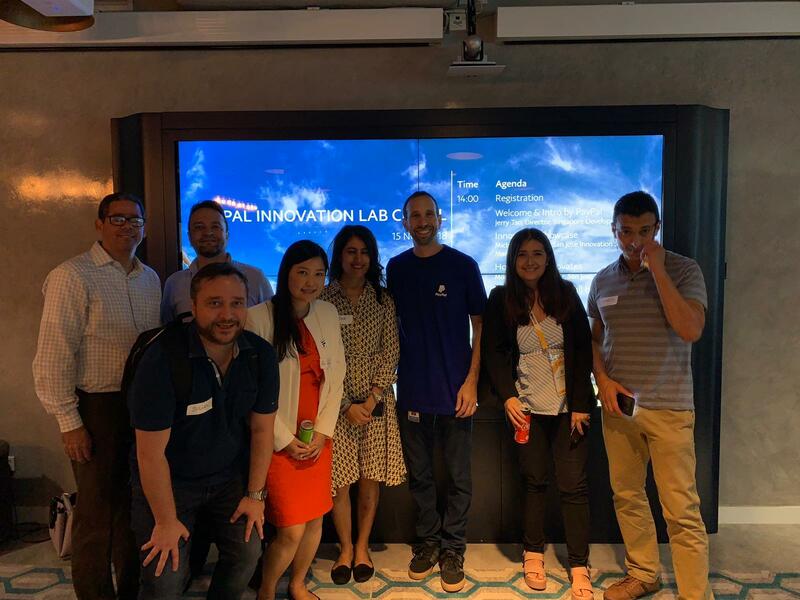 For the last two days of the festival, the FinConecta team together with the IDB delegation embarked on a journey to visit the innovation centers of Capgemini, OCBC Bank, PayPal, KPMG, 80rr FinTech Hub, and DBS Bank. The team really immersed themselves with the innovation scenes.